The fate of the world’s richest biodiversity of salamanders and newts is in the hands of “pet” collectors across North America. 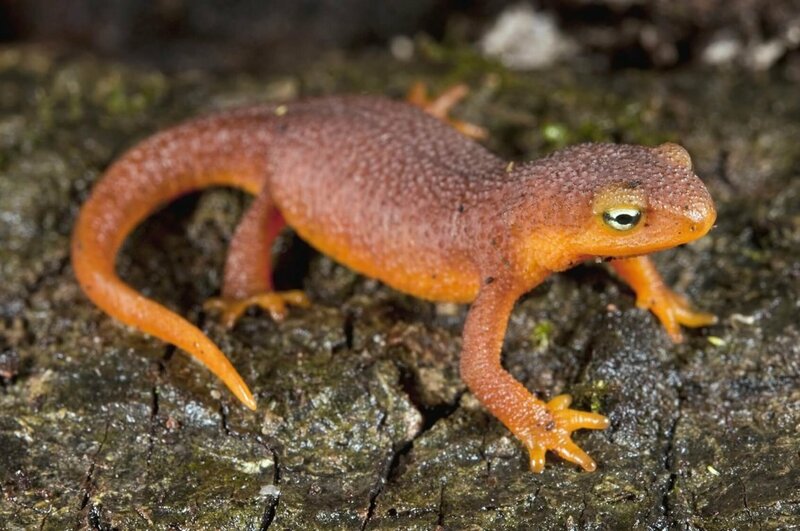 At issue is salamander chytrid disease, caused by a fungus that infects both salamanders and newts with near total lethality. The fungus, known as B.sal, infects the skin, causing wart-like lesions. As the disease progresses, the animal stops eating, becomes lethargic, loses control of its body movements and eventually dies. Originally from Asia, the disease – spread by the pet trade – has completely wiped out wild populations where it has appeared in Europe and the U.K. Experts are raising the alarm, urging immediate action. The threat is similar to invasive fungal disease that all but wiped out entire species of frogs in South and Central America, and white nose disease, which has killed entire colonies of bats – millions of animals – across North America. Scientists are warning people who already keep salamanders or newts to make sure any water or cage wastes are properly disinfected before discarding them. Always seek appropriate veterinary care for sick salamanders and newts. The fungus makes little zoospores that can even swim on their own a short distance. They can live in water and in mud and are easily spread. Experts advise to never handle wild salamanders, and never, ever release pet animals into the wild. With their shy nature, salamanders keep a low profile that belies their importance to the ecosystem, where they occupy a niche similar to that of frogs and toads. They eat insects and other aquatic invertebrates and are in turn eaten by fish, birds and small mammals. Amphibians are key components within the food web. A decline or elimination of even one species will have some impact, a trickle-down effect on other species within that food web.